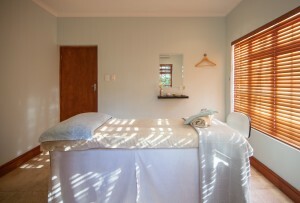 Yes, we require bookings to make sure that all our clients can be accommodated. Please schedule appointments by telephone, SMS, email or WhatsApp. Kindly arrive a few minutes before your booked appointment time to ensure that treatments start promptly on time and allow for consultation. We request that all cancellations are advised at least 48 hours prior to booked appointment. Yes, we are happy to issue vouchers to present as gifts to family, friends and colleagues. Contact us today to find out how we can help you give a gift of pampering. 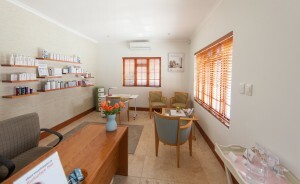 What are the operating hours at Balance Health & Beauty? We do request that clients remove their jewelry during treatments. Bowls are provided for storage in the treatment room. What is your cellphone policy? All mobiles are requested to be on silent to respect others enjoying the tranquil and restful salon environment. What is the dress policy when having body treatments done? Disposable underwear is provided when body scrub/wrap is booked. Shoes to be removed when in the treatment room. Are treatments safe for pregnant women? Many treatments are safe for pregnant clients- please advise the therapist beforehand. All aromatherapy and reflexology treatments should be avoided.